We provide full landscaping services. Specialize in building Paving Stone Patios, Driveways, Retaining Walls, Decks, Fences, Pergolas, Sod, Planting. Residential & commercial property maintenance services in Calgary. We offer Spring yard clean ups, weekly lawn care, vacation cuts and bed maintenance. Residential & commercial snow removal and snow plowing services to homes and acreages in Calgary and the surrounding areas. We specialize in Christmas light installation on large trees and steep roofs. Bringing attention to your home or business during the holidays. Assiniboine Lights & Landscapes is Calgary's premier Landscaping Company and Christmas Light Installers. We also offer Property Maintenance Services including Lawn Care and Snow Removal. Our landscape experts specialize in building paving stone patios, walkways, driveways, retaining walls, garden bed borders, wood and composite decks, wood and vinyl fences, pergolas and custom landscape designs. 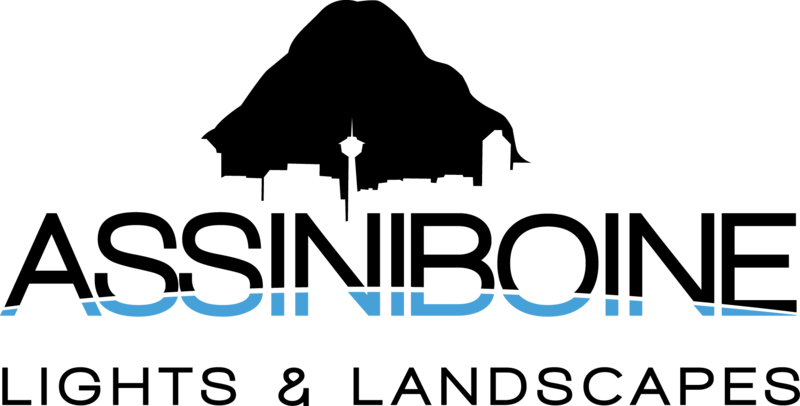 We are fully licensed, insured, WCB compliant and possess an Alberta Bonded prepaid contracting license to ensure your peace of mind. 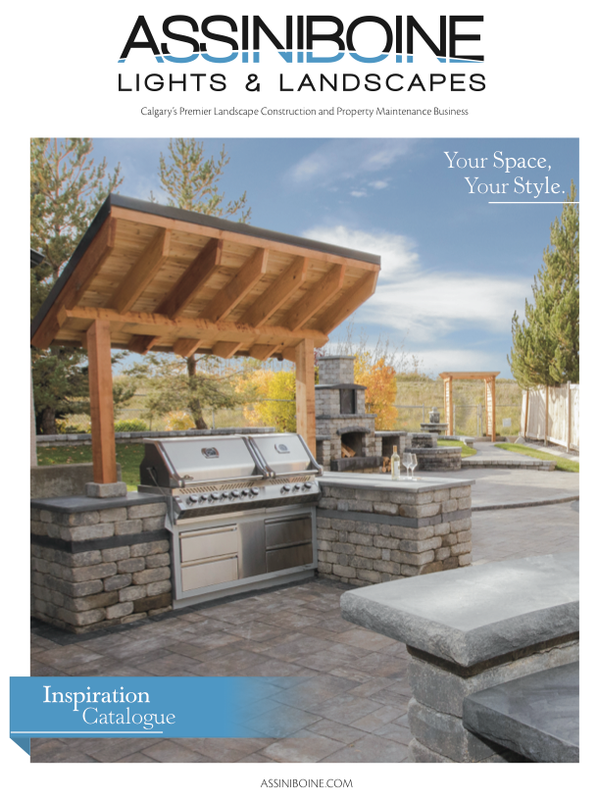 Browse this seasons issue of Assiniboine Lights & Landscapes Magazine to find inspiration for your next project!